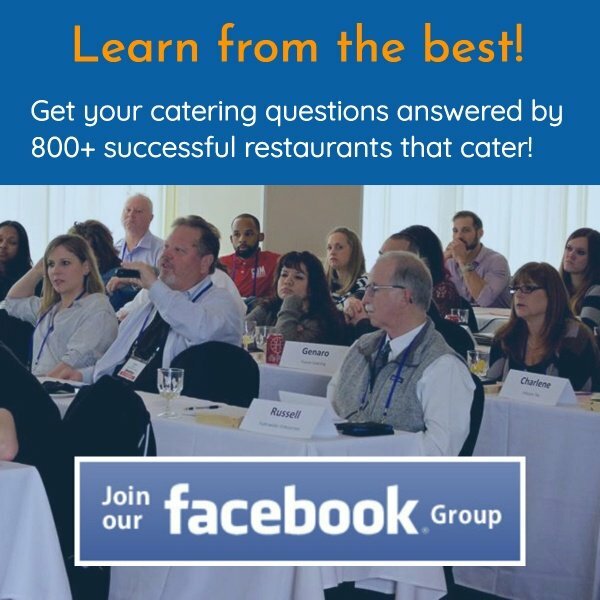 Does Famous Build Catering Sales? About the time I was building my Corky’s in 1992, I read a book by Guy Kawasaki. He was in charge of marketing for Apple when they were rolling out the Mac. He considered himself a Mac Evangelist; spreading the word of the new Apple product. He compared marketing a product to an evangelistic preacher. I thought to myself, “I am passionate about Corky’s West Tennessee barbecue and want to spread it to Middle Tennessee. I dubbed myself The Barbecue Evangelist. Little did I know, that title made me famous in Nashville. Whether they heard me on the radio or read my title on my business card, people took notice. In my small pond of helping restaurant owners build catering sales, I am famous. Though I use the term loosely, my articles, blog, and speaking engagements allow me to be known for something. Throughout my business career, I have tried to weave in stories of my adventures and misadventures. It gives followers a glimpse into the real me. It also allows a personal connection. When I was in Vegas, I stepped up to a street performer’s mic and made up a song on the fly. Frankly, the song was much better in my memory than the video I just received. In the interest of transparency, I’ve published the video below. At minimum, you’ll get a good laugh. The difference between high income earners and low income earners has less to do with competence than you think. Is Dr. Phil the best therapist in America? No. There are therapists from better schools and published in more prestigious journals. None of them even approach his yearly income. It’s the equivalent of having the best food in town, but not being busy. Famous plays a role. Dr. Phil is Dr. Phil because of Oprah. He was hired to help her on jury selection during her defense against the National Beef Board. She helped him become famous. Is Donald Trump the richest most successful real estate developer? No, but he’s done such a great job of building his famous factor and brand, that most of his income comes from licensing his brand to anything from real estate projects to ties. Fame is why Chef Robert Irvine gets a hundred grand for a public appearance. How can you make yourself famous and use that fame to build catering sales? You must shed your humble suit. Incorporate yourself, personality and stories into all of your marketing. What can you do to make yourself larger than life or a local celebrity? This is where your creativity comes in. Should you create an outrageous title for yourself? Should you appear on local cooking segments? Should you take on a larger than life charity mission? Should you share your personal stories with your customers? The answer is yes, yes, yes, yes and anything else you can think of. You don’t need to be on Food TV to be famous, just work hard each day to be a local celebrity. 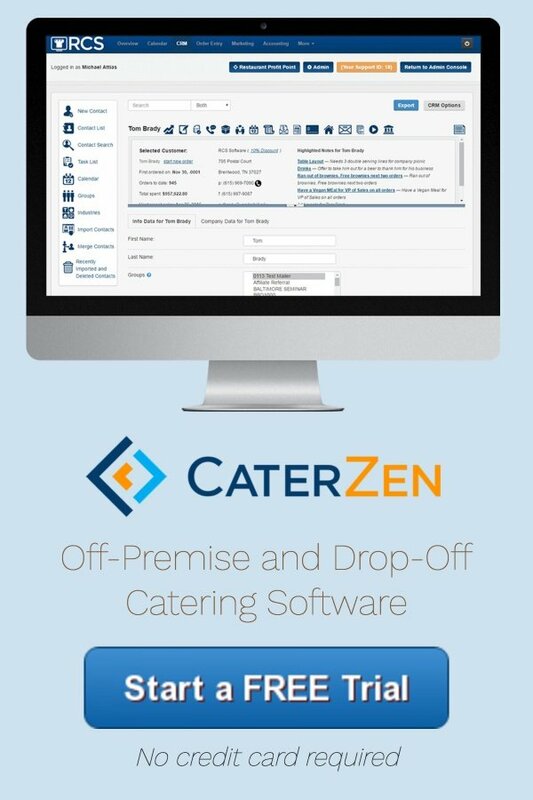 The famous factor will allow you to book more catering jobs and command a higher price. At the end of the day, working with “you” can’t be shopped around on price. Making yourself famous puts you in a market with zero competition.